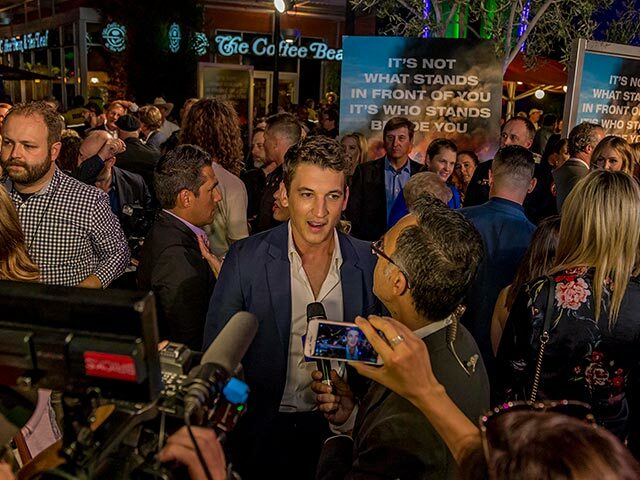 Measurable, memorable, compelling + creative opportunities to advance your business. 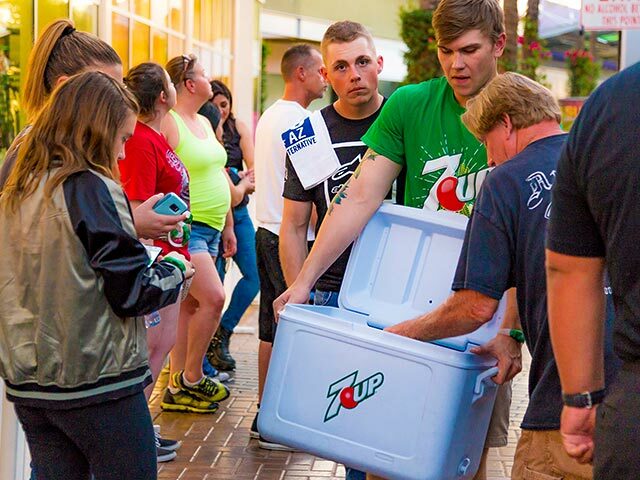 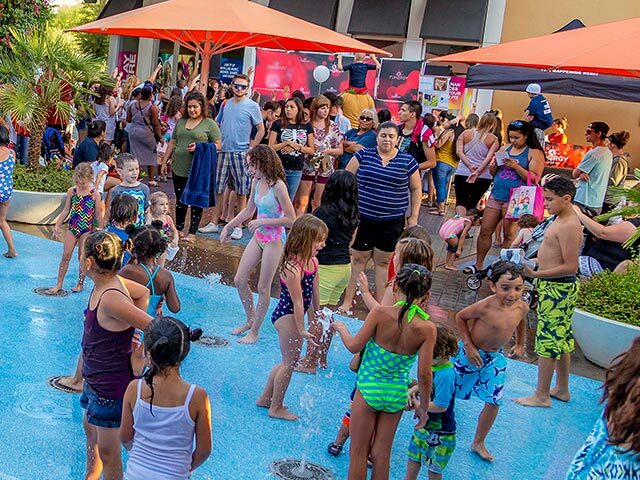 Tempe Marketplace develops and implements compelling corporate partnerships and customizable, memorable and measurable marketing programs to help companies achieve their sales, distribution and promotional objectives. 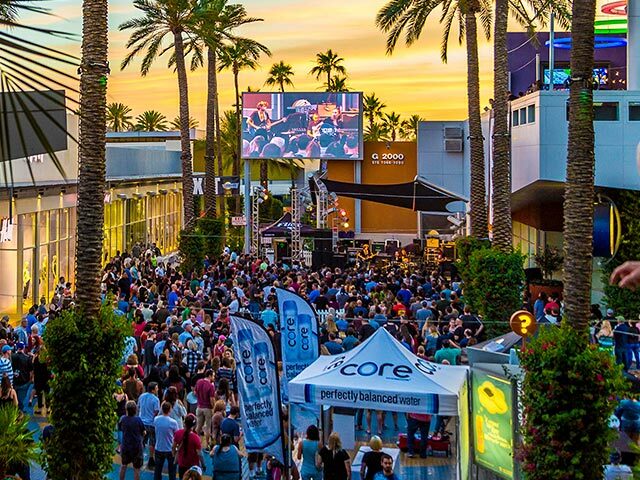 With nearly 17 million visitors a year and more than 300 annual events, Tempe Marketplace provides corporate partners and advertisers with the ideal, interactive environment to interface with qualified shoppers, diners and entertainment seekers.